Introduce students to Archaic Greek art while teaching them how to complete the upside down drawing exercise. 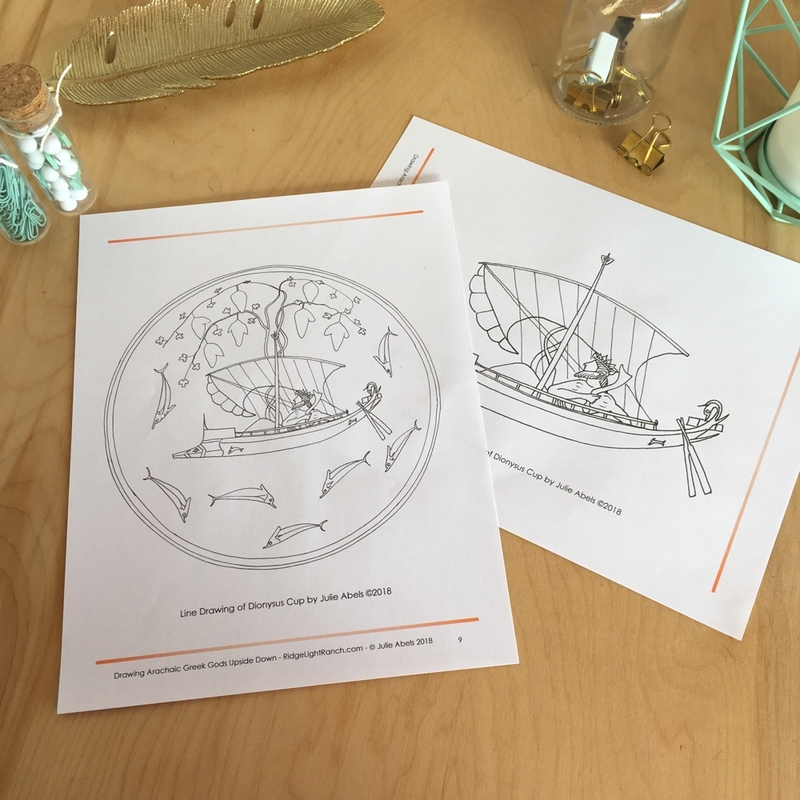 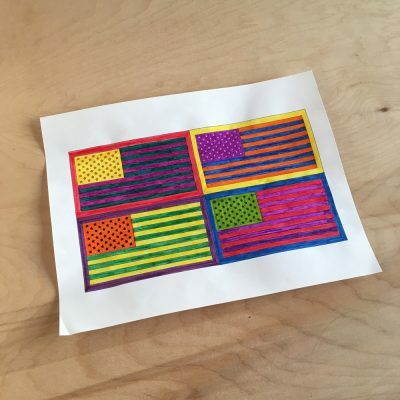 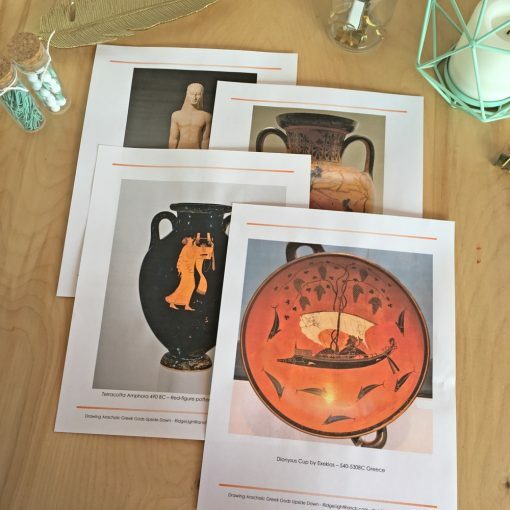 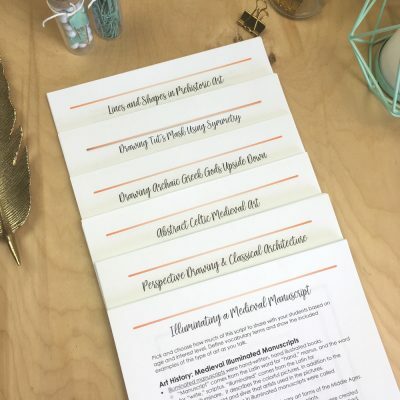 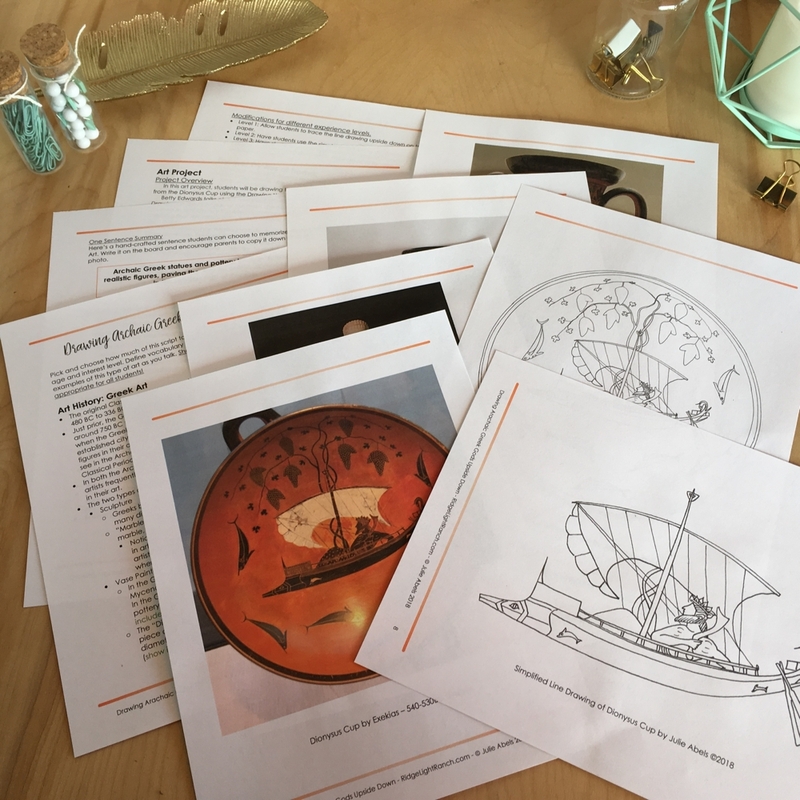 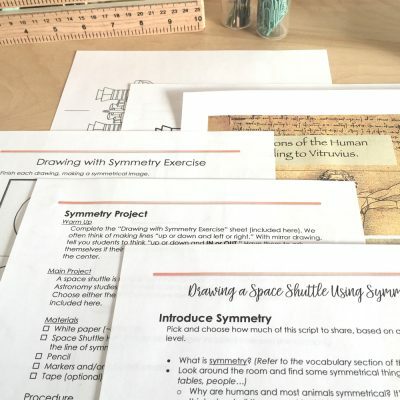 This lesson plan utilizes the upside down drawing exercise while introducing Greek art from the Archaic period. 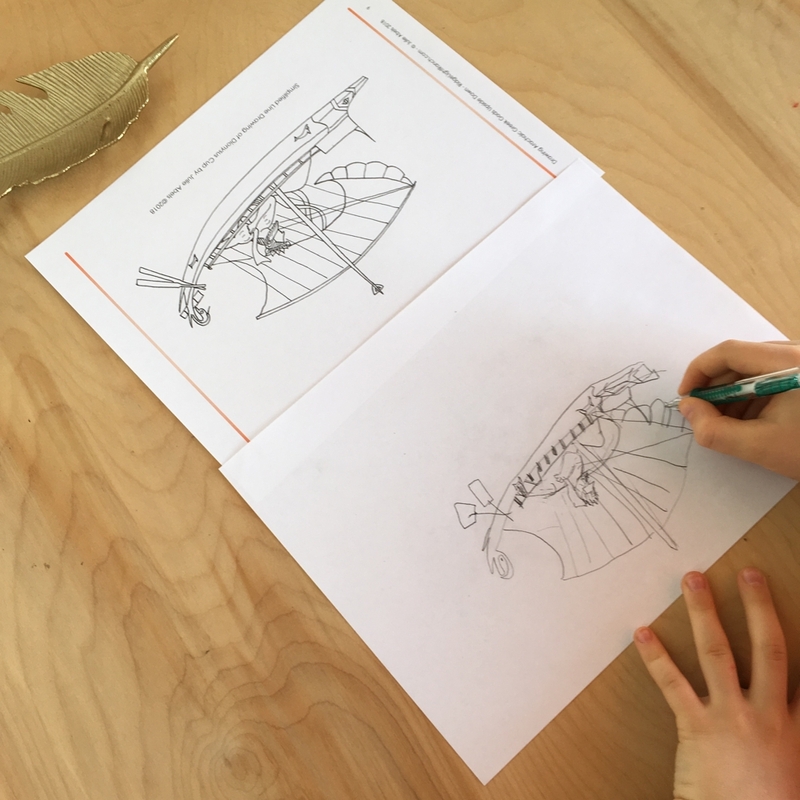 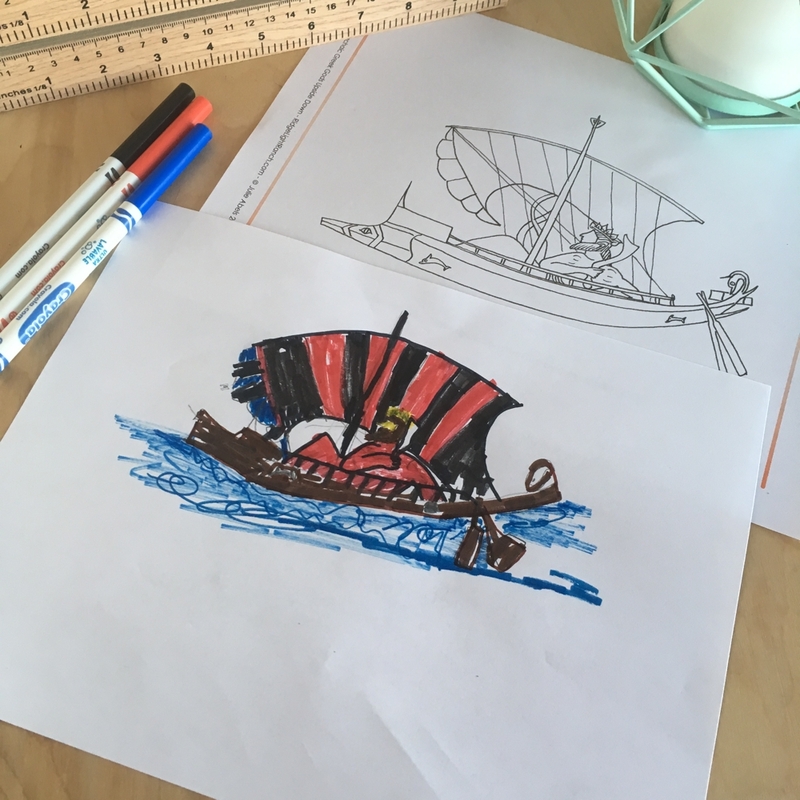 Students increase their drawing skills with this exercise as they replicate the image of Dionysus on a boat from the famous piece of painted pottery called Dionysus’ Cup. 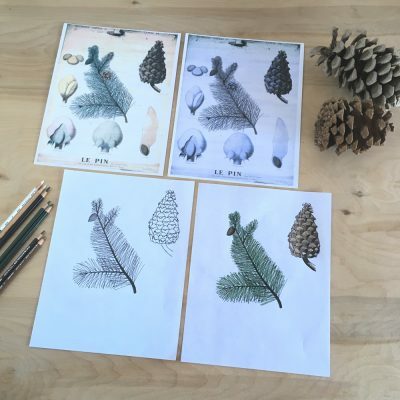 Since we study Ancient – Medieval History in cycle 1 of Classical Conversations, this project works great for the cycle 1 week 3, 30 minute fine arts lesson on upside down drawing. This lesson is available, at a discount, in the “Ancient Art Drawing Package,” which includes 6 lesson plans and is ideal for weeks 1-6 of Fine Arts in a cycle 1 Classical Conversations Foundations community.